ZombiU is one of my favourite horror game experiences. It may have been a little unpolished, but it’s a great experience for those who actually like edge-of-your-seat tension and don’t just want to shoot at everything that movies. It was a great launch title for the Wii U – and still features some of the best GamePad integration. Naturally, it broke my heart when Ubisoft said there’d be no sequel to the game. It may get another chance. According to rumour, Ubisoft is bringing the game to the newer consoles. So say the chaps at Unseen64, who usually unearth footage and news of cancelled games. 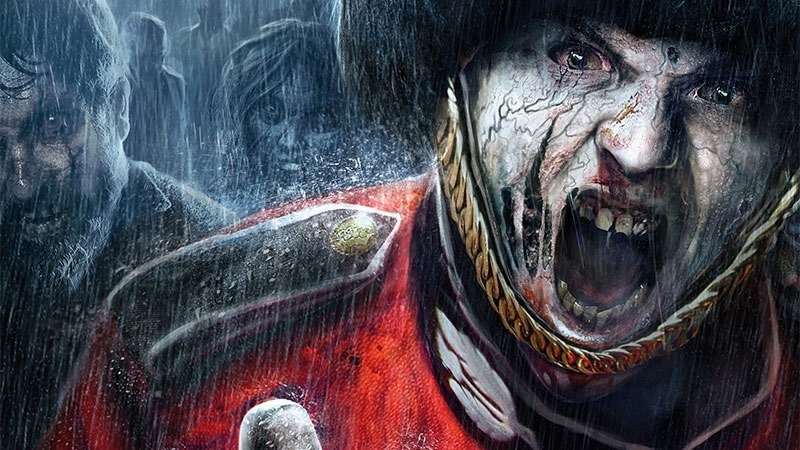 They’ve regularly been quite right about other rumours though, and now, they say sources of theirs have confirmed that Ubisoft is working on ZombiU for the PlayStation 4 and Xbox One. They say that there’s no confirmation the game will ever be released on the newer platforms, just that it is being ported. And I’d be rather happy if more people got to play the game. It’s a seriously underappreciated gem – and one of the more tense gaming experiences I’ve had in ages. The game was, of course, built around the second screen in the Wii U’s Gamepad, so there would have to be some rather big changes and concessions made to get them working without using it. It could be done, of course, but would, I think, take away from the soul of the game. Still, if it did well enough to greenlight a brand new game (with more than just a cricket bat as your melee weapon) I’d be one happy survivor.